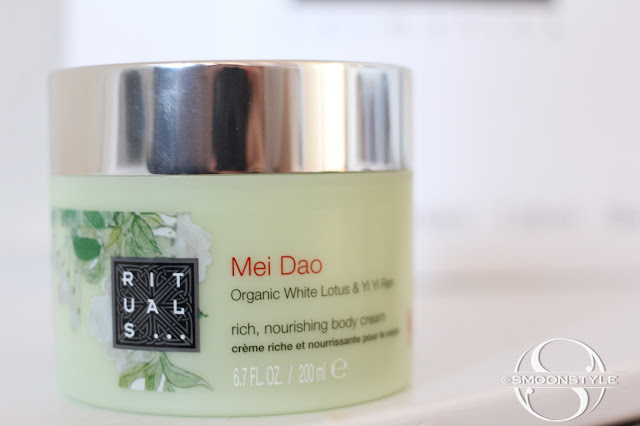 Rituals is one of my favorite brands. Their shower foams are cult items and feel so luxurious even though they are not that expensive. They have expanded their range and totally got me hooked on the Organic White Lotus and Yi Yi Ren scent. Too bad that the shower foam has green tea, which funny enough is not so much my cup of tea. I got this body cream at the airport in Schiphol where I got a nice discount. During my stay in New York, I also saw a shop! Rituals is a Dutch brand and I am happy for them that they are getting really popular! 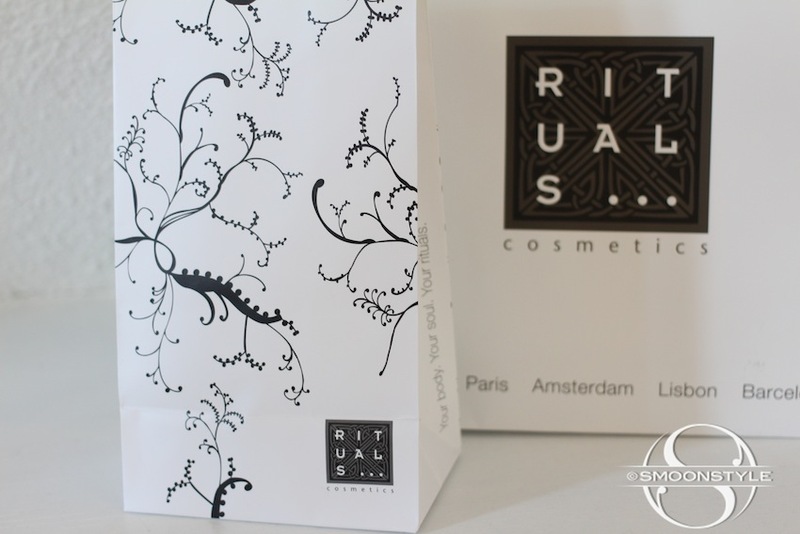 Did any of you try out some Rituals goodies? Oh yes, I've tried several of their products. I love their shower foams too. But I also like their teas very much. I've tasted all of them and enjoyed all except the smoked one and the jasmine :-) Now I'm planning to try some of their make up products. Would you recommand any? 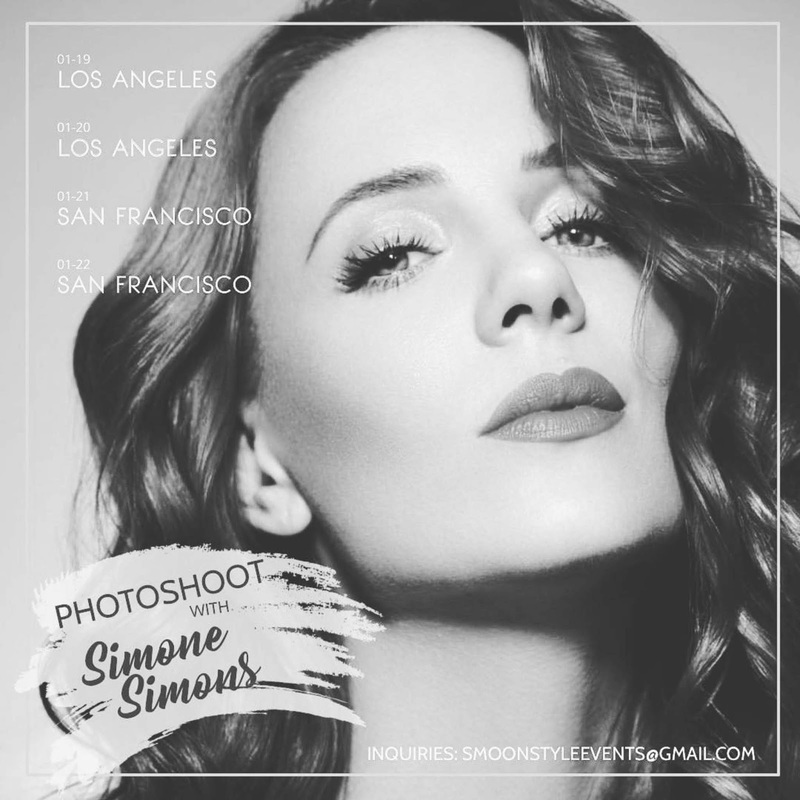 Hi Simone! Yes i did buy the calming bed and body, like you organic white lotus and yi yi ren . when I was in the NL i also tried an exfoliating shower gel "Hammam something" that i really liked . But i am so in love with their clothes. i have a yoga t shirt and pants., they are so soft and comfortable ! I've heard many good reviews about this brand not only by you and I'm dying to try some products!!! what would you recommend the most for a beginner and is there any place online to order from? Toevallig lag er bij mijn moeder in nederland ook een potje die ik inmiddels in beslag heb genomen. En inderdaad, heeeerlijke body crème ! Wil graag nog meerdere producten meenemen terug naar Frankrijk. Pure Hamman shampoo: really nice after swimming. Infinity ultra reach hand lotion: very refreshing and a comfortable sensation in your hands. Infinity liquid hand wash: very nice and a good option to start your day full of energy, and you can use safely in all your body. Infinity ultra caring hand lotion; ok I love all the Infinity stuff. Pink Petals: lightly sweet and gentle with my sensitive and scratchy skin. Happy Mist light bed and body perfume: feel the breeze in your skin during the summer time or in your bath towel is delicious. 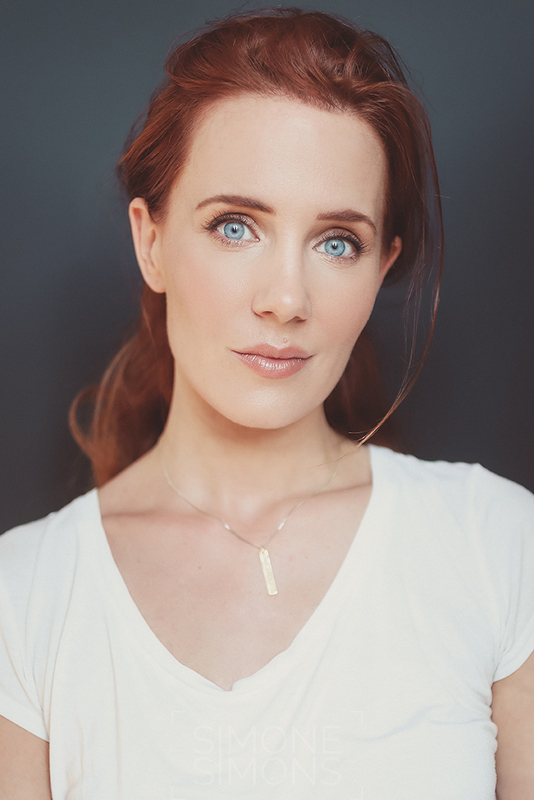 THANKS SIMONE for your tips about this brand. Is one of my favorites. I need a Ritua's Store in Mexico City lol.